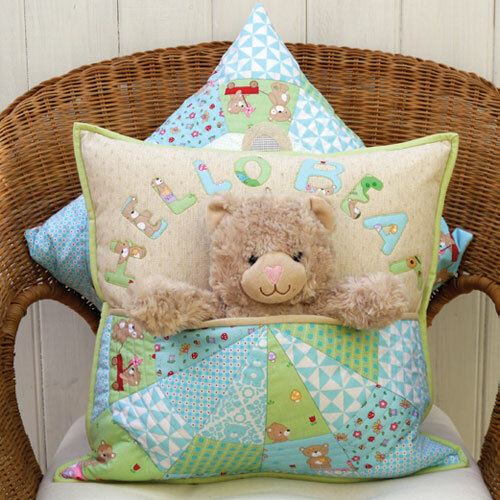 Bear Buddie pattern comes with instructions for two cushions. 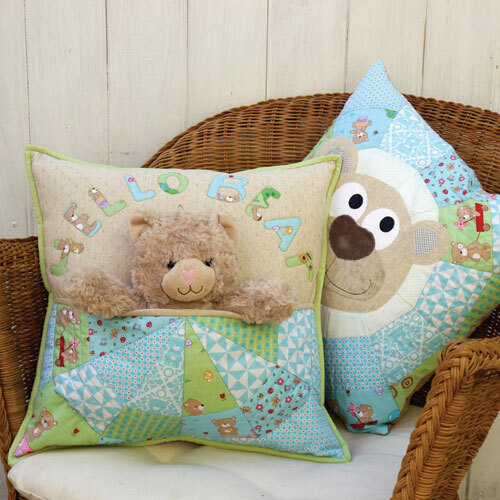 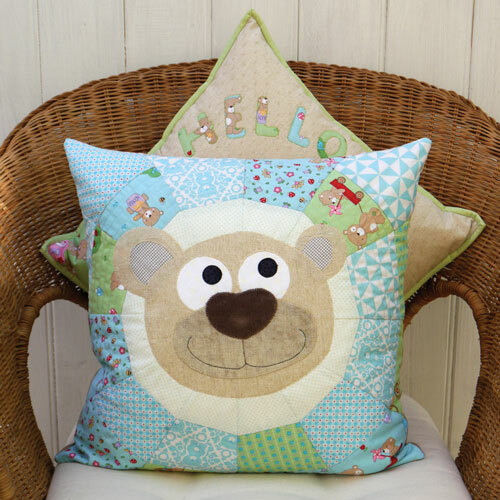 This pattern is to make two cushions, one with a handy pocket for keeping bear or teddy safe. 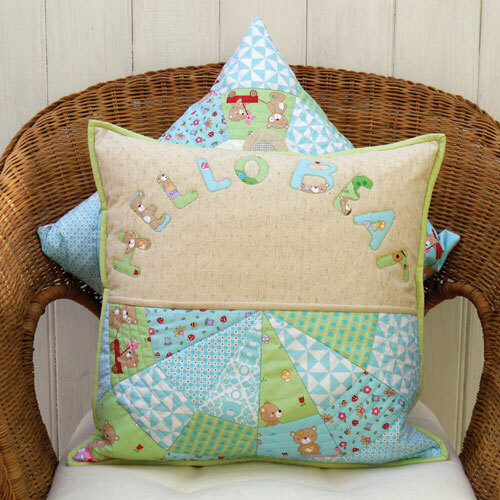 The instructions have been written in easy to follow steps.